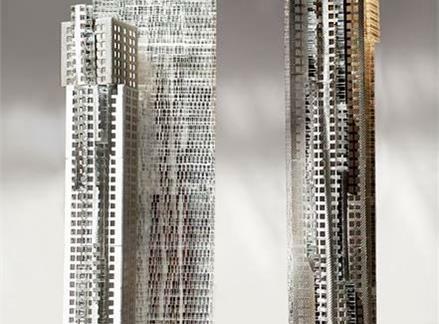 Mirvish Gehry Toronto Towers is a new mixed-use condominium development by Great Gulf, currently in pre-construction at 260-322 King Street West in downtown Toronto, Ontario. Consisting of 92 and 82 storeys respectively, these residential buildings will also include retail and commercial space including an art gallery and the OCAD University. 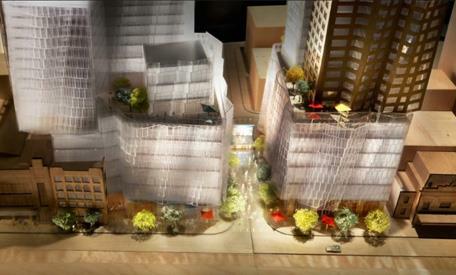 Located in the Art & Entertainment District neighboughood of Toronto lies the Mirvish + Gehry project. This condominium development will be the cultural corridor of Toronto on King Street West between John Street and Simcoe Street. These two tall towers designed by world-renowned Frank Gehry will definitely stand out as architectural features in the heart of the Toronto Art District. Situated near all amenities and near art, culture and educational facilities, it is a luxury urban lifestyle on a sought after location with preserved heritage buildings. 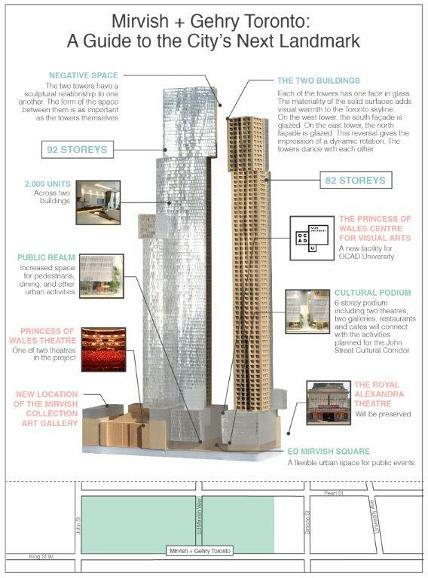 The Mirvish + Gehry project is located near accessible public transportation with St. Andrew Station just steps away. It is also situated near many of Toronto's attractions including the CN Tower, the Toronto Eaton Centre, TIFF Bell Lightbox, Canada's Walk of Fame, Nathan Phillips Square and the Rogers Centre. Of course this is also where you'll find the Roy Thompson Hall nearby and the Princess of Wales Theatre and Art Gallery of Ontario not too far away. OCAD University, Ryerson University and the University of Toronto all surround this development site. 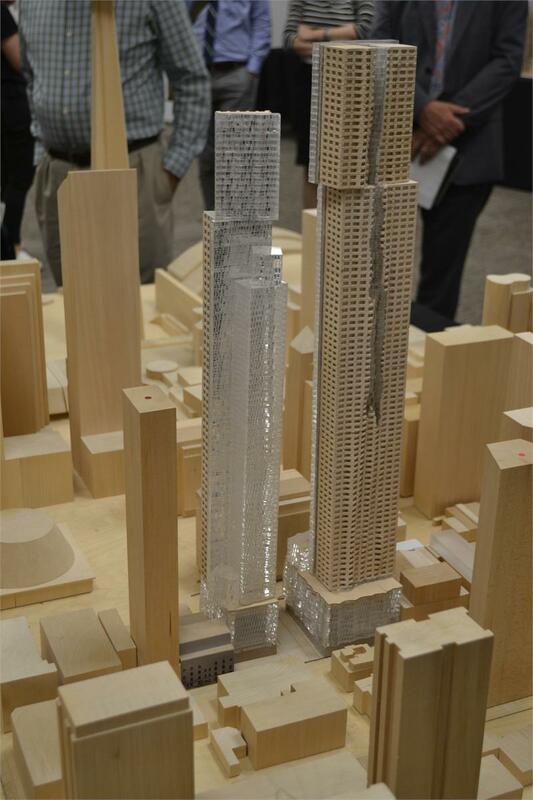 "The Mirvish + Gehry plan is a bold vision that is set out to give Toronto an iconic landmark. The inspired vision will see King Street evolve into a thriving, livable urban community, a great address to come home to and experience the finest in art, culture, design and life that Toronto has to offer." Don't miss out on this incredible opportunity and register today for more information! Register today for this unbelievable opportunity!